Earlier this month, we had seen that Microsoft had been teasing its users with images of an unknown device. The device has now been announced as Microsoft Arc Touch Mouse and its details have been finally revealed. 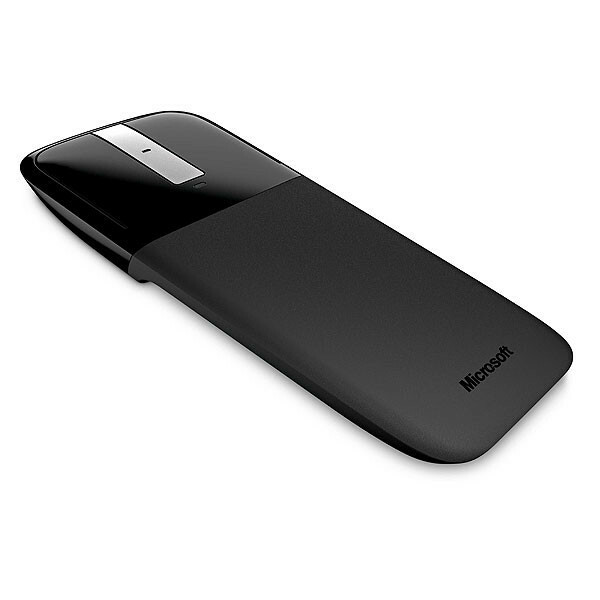 The Microsoft Arc Touch Mouse is an interesting piece of hardware with some really cool features. It includes a bendable surface to adjust exactly to the user’s hand. The mouse contains three standard buttons: left, middle and right click. Using BlueTrack sensor technology, the mouse will be able to track on any surface. The wireless mouse is connected with a 2.4 Ghz nano transceiver, an on and off switch and also has a battery status indicator to alert you when you need to change the mouse battery. 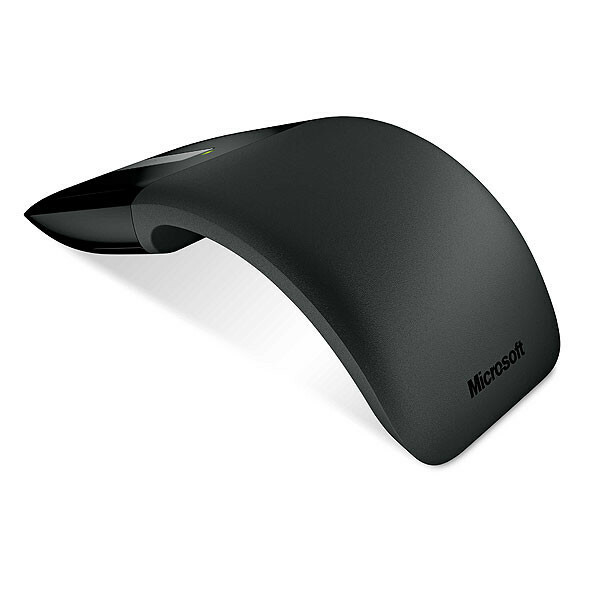 The Microsoft Arc Touch Mouse comes as a result of a Microsoft Research program dubbed “Mouse 2.0”, in which designs for different multi-touch mouse prototypes were detailed. 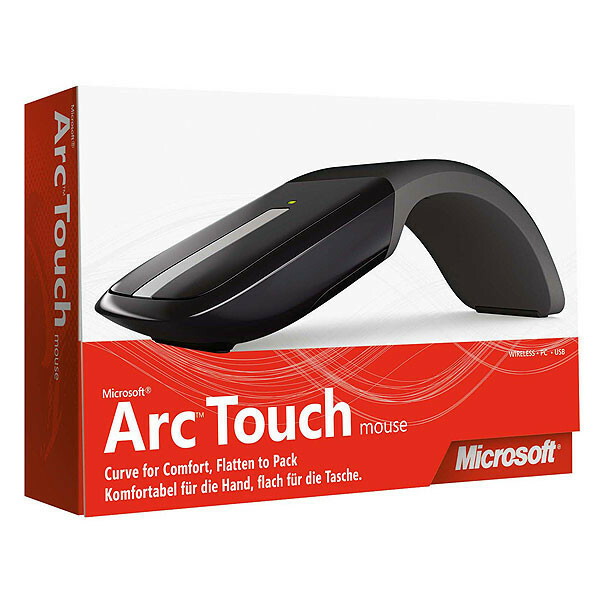 The rumored price for Microsoft Arc Touch Mouse comes around $69.95 USD and will be hitting retail stores in September 2010.